Advanced Prototyping with Scrolling Overflow. Check out the video below for a summary of the entire Prototyping process, and keep reading! To build a Prototype, you’ll need to have your designs arranged into distinct Frames within a single File. We recommend checking out our Getting Started With Prototyping article first. This article has detailed explanations and examples for each Trigger, Action and Transition available. Find the first Frame that you want to use in your Prototype. Select a Layer, Group, Frame or Object within that Frame. You can create a Hotspot from any object within a Frame, or even from the top-level Frame itself. 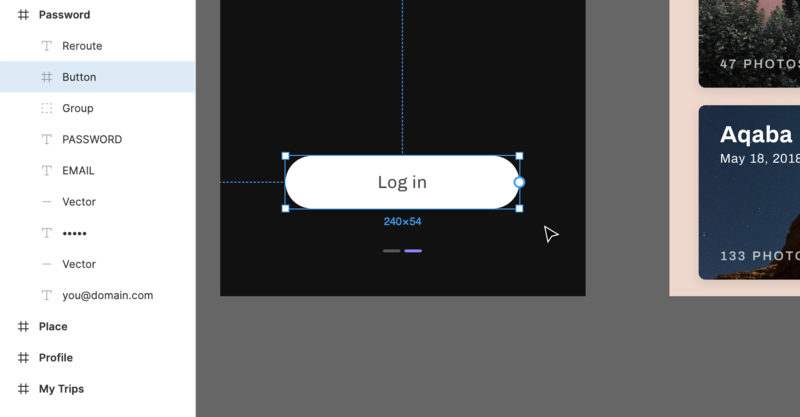 Click and drag the node to the Frame you'd like to connect it to - this will be the Destination Frame. You can then customize the Connection, using the fields in the Prototype tab. Tip! Our Getting Started With Prototyping article has detailed explanations for each Trigger, Action and Transition available. In the Action section, you can choose how you want the Prototype to progress. If you have already established a connection between two Frames, then the Destination Frame will be shown here. Select the Type of Action from the button's provided. You can choose between Navigate, Swap, and Overlay. Check the box provided if you want to Preserve Scroll Position. This allows you to maintain the same scroll position/depth when moving between two Frames. Select the Transition you'd like to use from the options. You'll see a preview below that shows you what to expect: Tip! You can hover over the Preview window to see a preview of the Transition! Set the Direction you'd like the Frame to enter in. Apply any Easing to the Transition. Easing will slow down the transition, either at the beginning, the end, or at both the beginning and end. Set the Duration. The minimum is 1ms and the maximum is 10,000ms (10 seconds). You can then repeat the process above for any other interactions you'd like to simulate. If you're building more complex or fully developed Prototypes, then you will likely need to experiment with Scrolling Overflow. 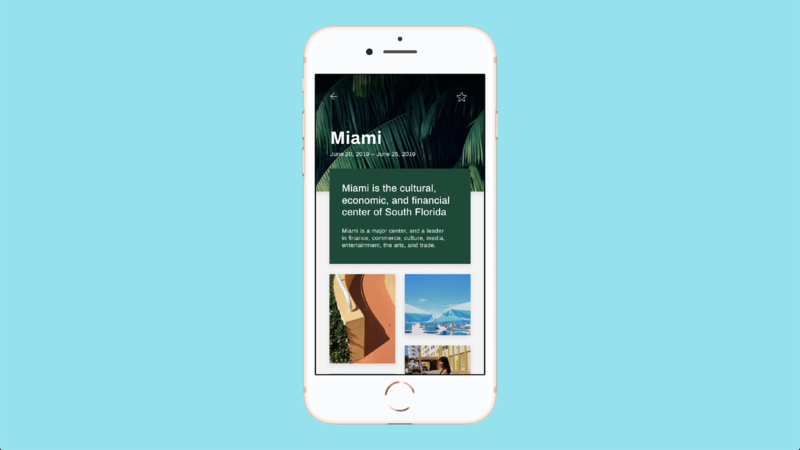 This allows you to simulate more advanced user interactions, like navigating carousels, photo galleries or libraries, and interactive maps; making your prototypes even more authentic. 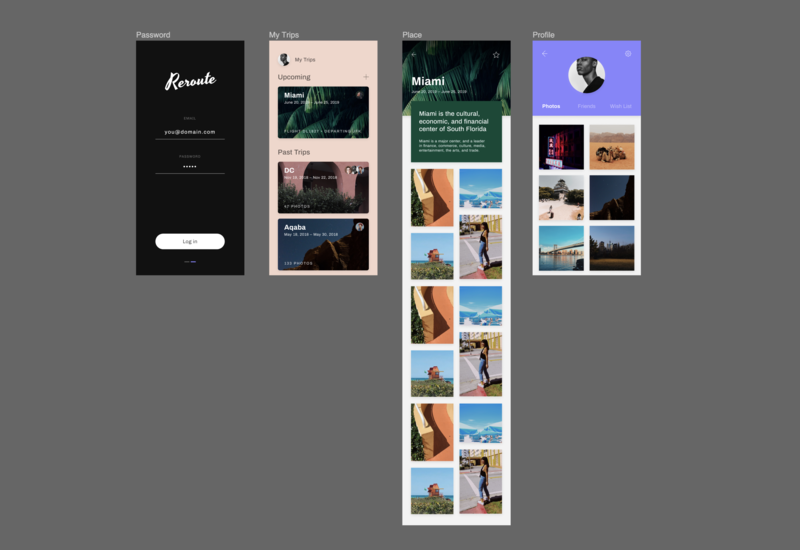 Check out our Advanced Prototyping with Scroll Overflow article, for detailed instructions and examples of how this can be used. To help make your Prototype look like the real deal, you can customize the way it is presented. Check out our Prototype Settings article for more information on how to update your Prototype Settings. When you're ready to view, present or share your Prototype, you can use Presentation View to show it to the world. Our Viewing Prototypes in Presentation View article steps you through the whole presentation process. Using Scale modes to ensure your Prototype fits nicely on your screen. Engaging Full screen mode for a clean, minimal interface. Using Observation Mode when presenting as a team. 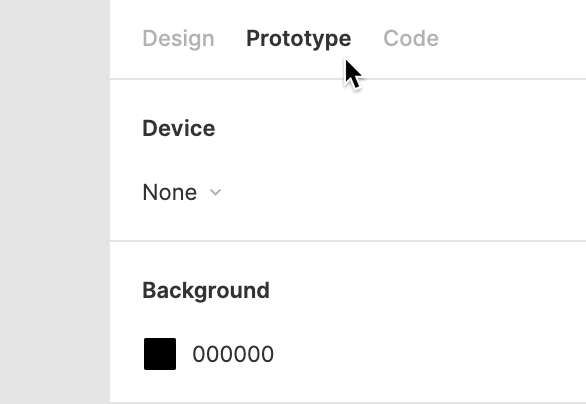 How to Share Prototypes via Desktop and Mobile. How to post and manage Comments on Prototypes.